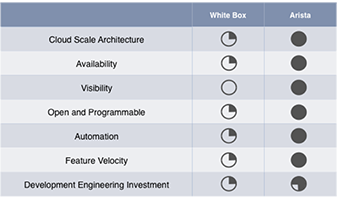 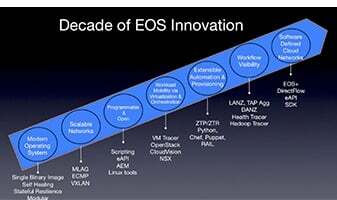 Scale-out cloud-applications continue to be the most disruptive force to traditional network architectures in the data center. 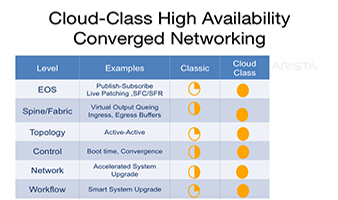 They demand an open and uncompromised cloud network, unshackled by monolithic and the prehistoric proprietary networks. 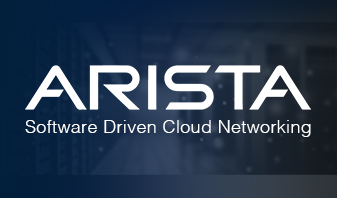 Happy Tenth Anniversary Arista Networks! 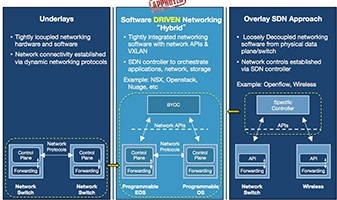 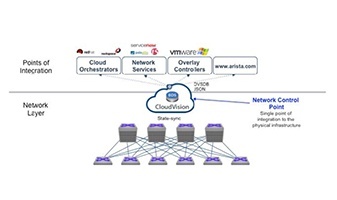 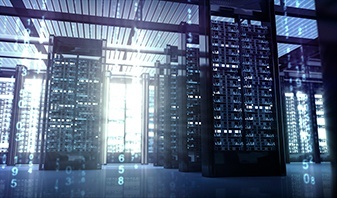 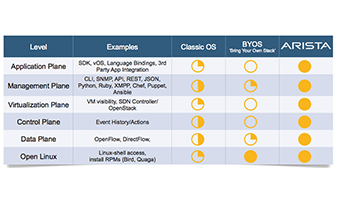 The Ideal Cloud Network: SDN Overlays, Underlays or Both?